Discover Pure Grenada by keeping up to date with events, festivals, environmental initiatives, and more. Our goal is sharing the very best of the Isle of Spice with you. Staff picks gives you insight about our beautiful island and resort from those who know it best. From Carriacou Carnival to the Grenada Chocolate Festival and more, we have you covered. Days on the Isle of Spice are filled with serenity and winds seasoned with the aroma of the Caribbean Sea. 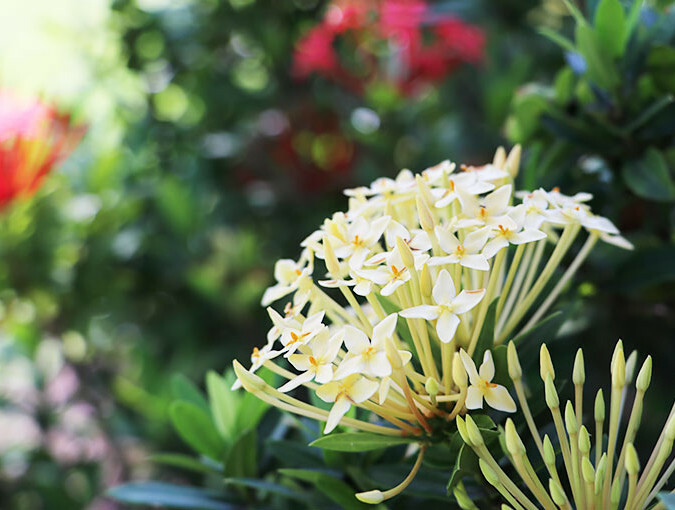 At Blue Horizons Garden Resort, we strive to create an environment which complements the natural ambiance. Our resort has always taken a keen interest in conserving the environment. Days on the Isle of Spice are filled with serenity and winds seasoned with the aroma of the Caribbean Sea. At Blue Horizons Garden Resort, we strive to create an environment which complements the natural ambiance. Our resort has always taken a keen interest in conserving the environment. As the first Green Globe certified property in Grenada, we are involved in several preservation and conservation initiatives. Our efforts are aimed toward creating an eco-friendly environment for the more than 27 tropical birds that call Blue Horizons home. A true oasis of flora and fauna, we are a choice destination for wildlife observers who relish observing exotic bird species in their natural habitat. Hear the mournful cooOOoo-coo-coo-coo of the Zenaida Dove. See the bright and beautiful yellow underbelly of the bananaquit, a small bird nicknamed "the sugar bird" because of its affinity for feeders filled with granular sugar. Witness the noble Gray Kingbird and many more species of captivating birds when visiting the Blue Horizons Garden Resort. We can't wait to welcome nature-lovers and bird watchers from around the world.